By type refers to the coastal Azov clay. It contains silica, many minerals, macro-and micronutrients, ensuring the proper functioning of the human body. Clay has a strong disinfectant, absorbing and shielding effects. It cleanses the body of toxins and radiation in case of poisoning and various disorders in the metabolism. It used in the form of warm compresses, lotions, body wraps, facial masks and hair. White and blue clay cleanses and softens the skin, smooths wrinkles, eliminates face from acne, produces an anti-aging effect. Taste a feeling of wet dust. Soft, oily, sticks to the teeth. 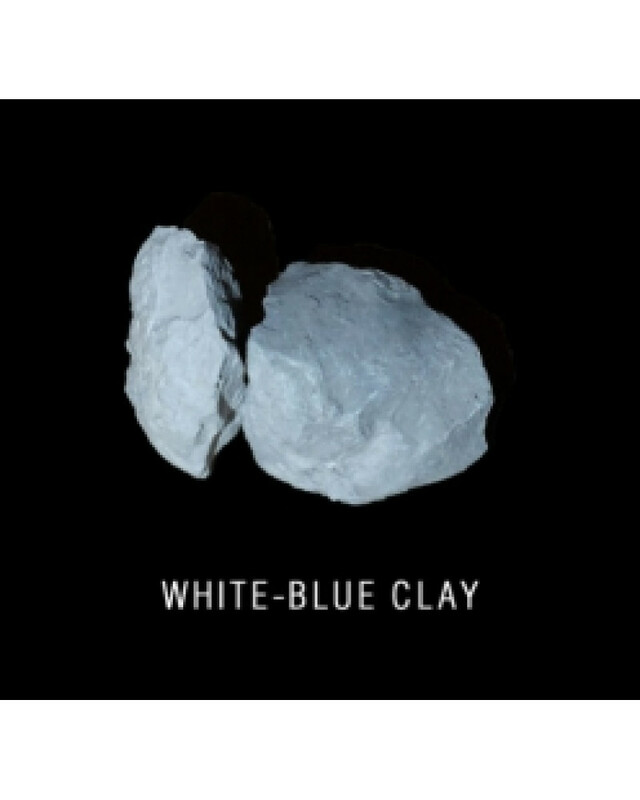 Ingredients: Clay white- blue natural lump.